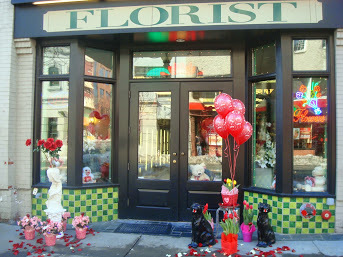 Since 1995, Just For You Flowers and Gifts has been bringing smiles to multiple faces. We care about satisfaction, since we are after all a family bussiness! 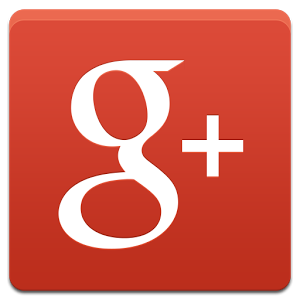 We guarantee a good experience for all customers which'll have you coming back for more. We specialize in creating beautiful creations for weddings, special events, sympathy tributes, funerals, great gift ideas,and any other occasion you could think of! Just For You Flowers and gifts is known for producing awesome varities of plants as tropical plants and citrus trees. We've got nice gift ideas including chocolates, stuffed animals, greeting cards, gourmet and fruit gift baskets,baby gifts, silk flowers, balloons, and more! ​Open Thanksgiving Day and Christmas Day. ​ Open 24 hours the weekend of Valentines and Mother's Day. ​​Our fresh flowers are arrived daily.